Andromeda is a large and luxurious boat giving guest the smooth ride from one spectacular dive site to another. You can also relax and bask in the sun on the 100 square meter sun deck. MY Dolce Vita is a 38 metre boat that will take you to the most popular dive sites around Sudan from October to May. 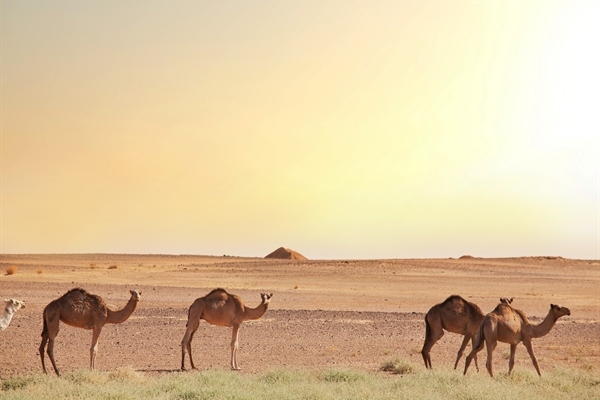 She offers 7 night itineraries on the Classic Sudan Tour departing from Port Sudan. The Royal Evolution takes trips around Red Sea, offering a range of day and night dives. 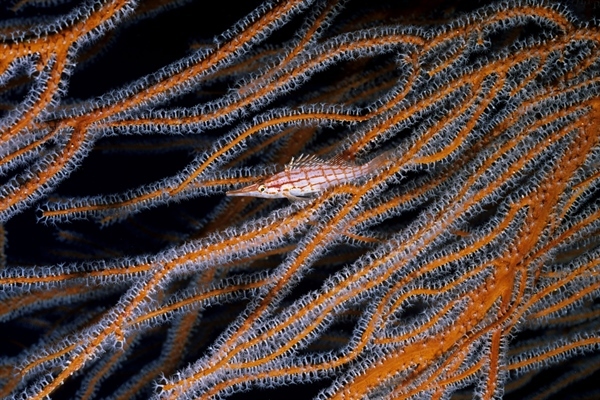 The ship is spacious, comfortable and boasts a specialist photo viewing table and dive equipment. See some of the most spectacular and fascinating underwater scenery you could ever imagine whilst diving in Sudan. Without a doubt the closest destination to the UK for diving with hammerheads, also see Cousteaus’ underwater village and the Umbria wreck. 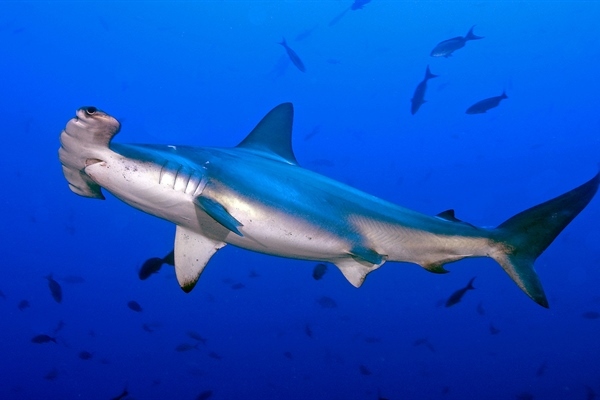 Sudan is the place to go for outstanding pelagic diving! Having missed the tourist map in the past due to its history of war and conflict, Sudan in particular Port Sudan is now one of the top ‘go to’ destinations in the world according to many recent dive reviews. This is undoubtedly down to the remarkable and completely untouched underwater world that lies only a few miles from Port Sudan itself. 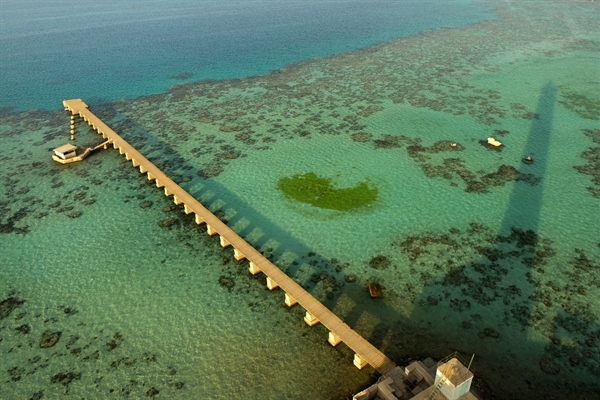 It offers crystal clear waters, untouched reefs and an abundance of marine life. From the vast amount of hammerheads to the elegant flight of manta rays overhead, the vibrant coral reefs such as Cousteaus Underwater Village and world know wrecks such as Umbria Sudan offers a remarkable underwater world that will not disappoint. Love to learn new things ? Why not give it a try ? Al Begrawiya Pyramids, just one of many Sudanese gems. 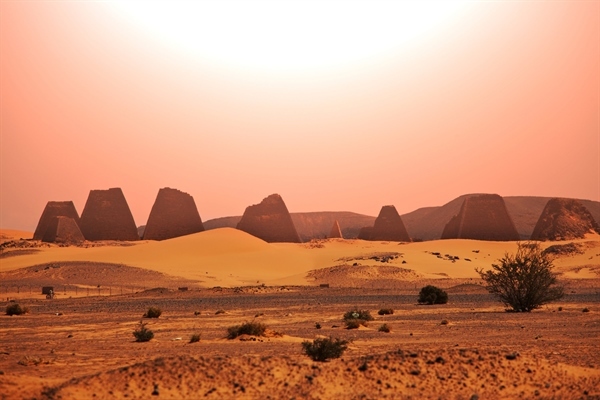 Start your adventure here and explore the rich culture and history Sudan has to offer. 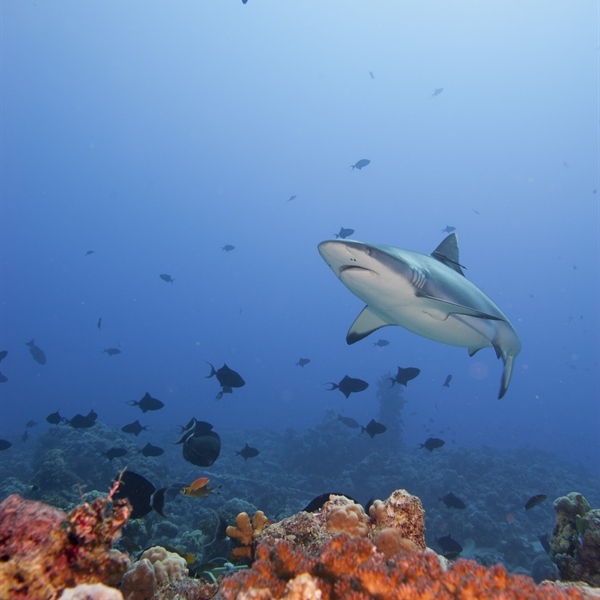 Sudan offers vibrant coral forests teeming with reef life to great schools of hammerheads and grey reef sharks of the deep blue an adventure is waiting for every diver. This destination is only offered on a Liveaboard basis to ensure access to the best sites and avoid the somewhat basic amenities on the ground. Cousteau’s Underwater Village is home to the remnants of the days when Jacques Yves Cousteau embarked upon the first experiment into sub aqua living back in 1963. The world’s first ever aquanauts lived in this assembled house, which was in the shape of a starfish with a main central chamber and four protruding arms. This house was equipped with bunk beds, toilets, showers, a stereo system and a UV chamber where every aquanaut had to spend at least 10 minutes a day to compensate for the lack of sunlight they were getting down there. In the secondary buildings there was a shed for tools, another for underwater scooters and much more. Cousteau filmed a documentary about his pioneering experiments and it is just astonishing. The Sha’ab Rumi is now one of the richest environments in the world. 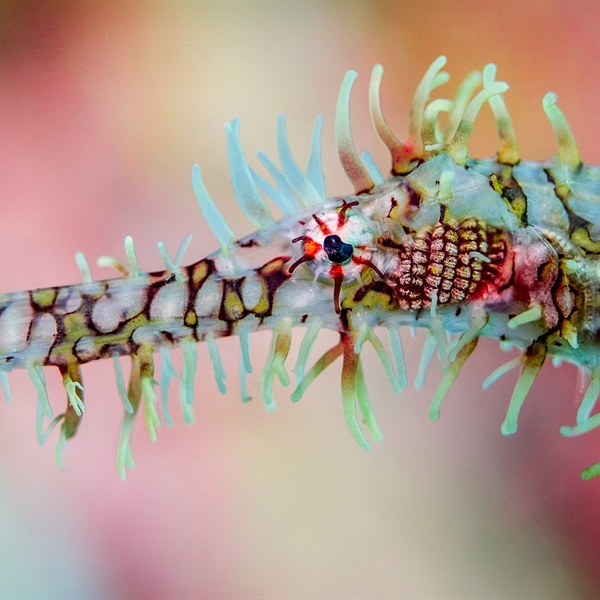 The marine life that is completely used to divers is more diverse than anywhere else in the Red Sea or surrounding areas. Sha’ab Suedi also known as Blue Belt was wrecked in 1970. This cargo ship now lies upside down with her nose buried in the sand. 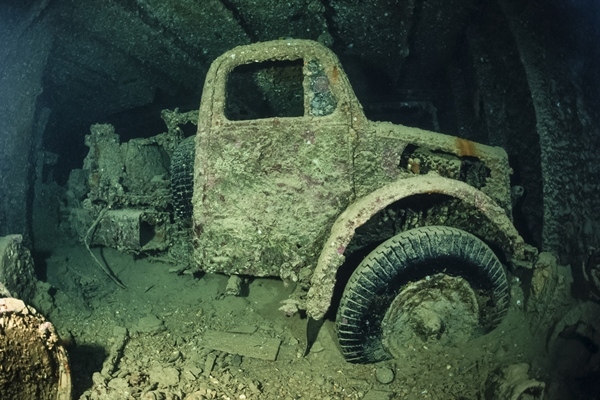 As well as investigating this amazing wreck with the vast amounts of corals and fish now claiming it as their home, you can explore the many cars and trucks scattered all around that were launched from the ship when it hit the reef. The Umbria is one of the best preserved wrecks in the world. An Italian transport ship carrying bombs from Messina encountered British warships and on June 10th 1940 the crew decided to scuttle the ship and its content rather than give it up to the British. You can still see the small lifeboat cranes from the surface of the water. Below the ship you will be transported into another world. You are not able to investigate this wreck in only 1 dive it takes at least 3 to see the full extent of what it has to offer. Many refer to this pristine beauty as looking like a museum piece with its eerie atmosphere. Sudanese Pounds. American cards often have issues in Sudan, it is advisable to check with you bank before departure, and carry some USD or EUR as a back-up. Port Sudan is a year round destination, however it is not recommended in the hottest of summer months during July and September due to the fact that the heat is just too unbearable, in the past it has reached in excess of 50 ºC. 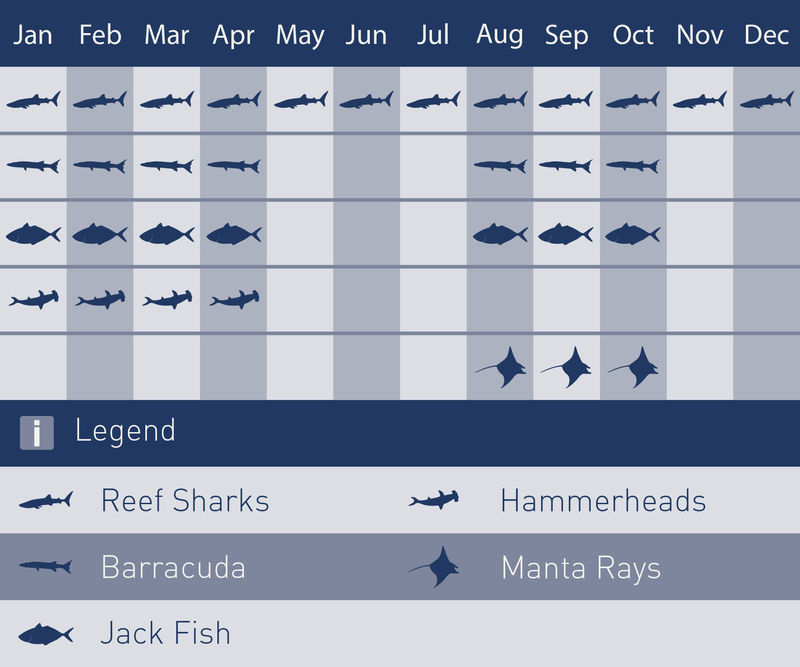 The best time of year to visit is between October and June with the best diving being February to June, October & November. 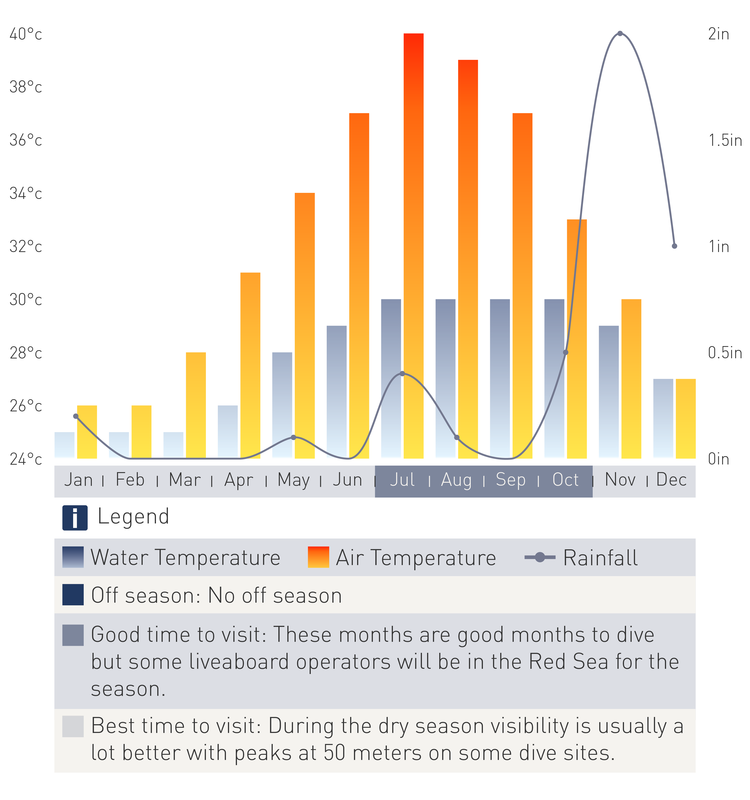 Apart from a couple of weeks in April, where plankton levels rise, the visibility of the Sudanese waters is crystal clear year round and easily reaches 30 meters. The water temperature in these months ranges from 26 ºC - 29 ºC. Book today with us and save £150 off ! Book a full package with us today and get saving with our offer! Book any time this year and save £150 off!